Visit our Primary School Website for the latest school information. 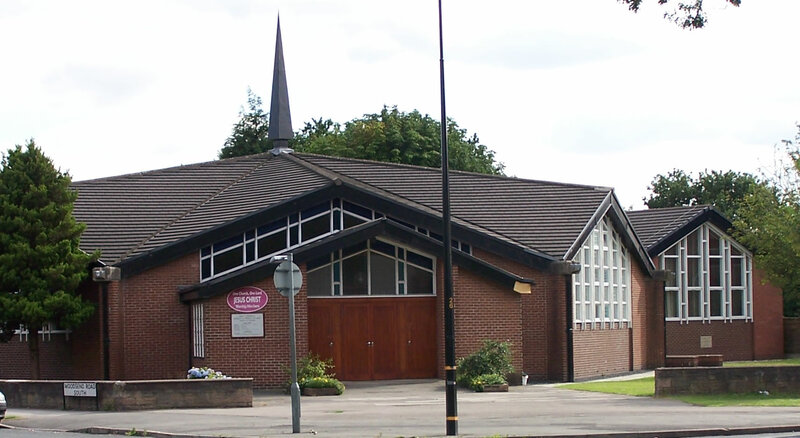 Visit the Salford Diocesan Website for the Mass readings of the day and other information. This site aims to let you know about everything that goes on in our lively, friendly Parish and help you to become an "active" member of our community. If you want to know more about any of the different groups and organisations within the Parish, just go to the Parish Groups page and click on the relevant link. Should you need more information than what is shown, in most cases we have provided a point of contact, and these people are always happy to hear from prospective new members. Please remember that all these groups exist for the whole parish, and that getting involved is an excellent way of meeting other people and making new friends. Our Parish website is still developing; so if you have any problems downloading documents or have any suggestions or constructive criticism would be welcome - just email mikewboswell@aol.com with all your ideas.